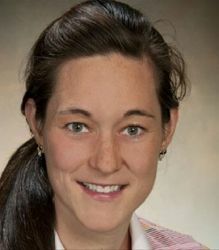 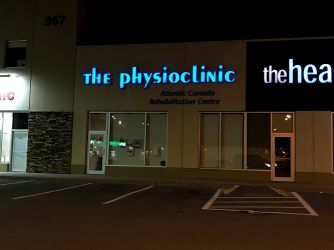 The clinic is located in the Mill Cove plaza, with ample access to free parking. 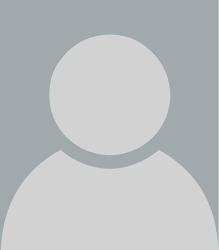 It can also be accessed using Metro Transit Routes 80, 82 & 89. 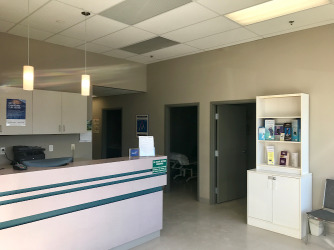 Located in the Mill Cove plaza, this clinic is bright and spacious. 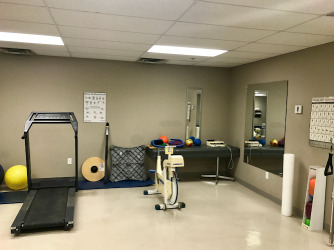 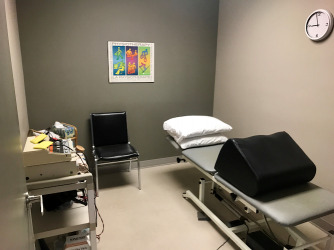 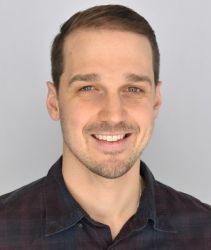 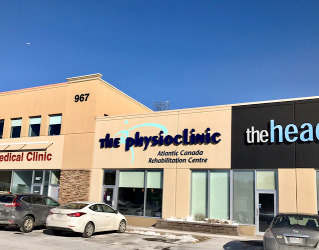 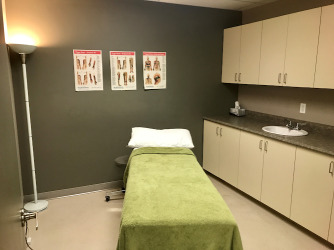 It is in close proximity to many other health care providers, including a medical clinic, Lawtons drugs, Hearing Institute Atlantic, and Mill Cove Dental Centre.